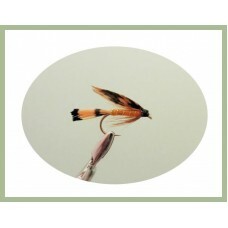 A selection of trout flies that fish well in rivers during the Autumn months of September, October. 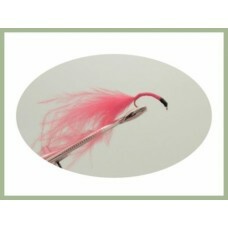 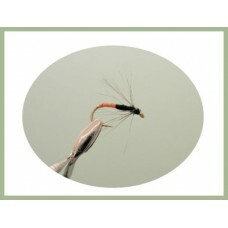 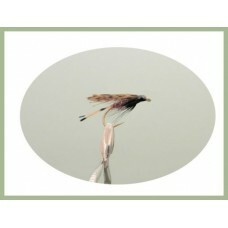 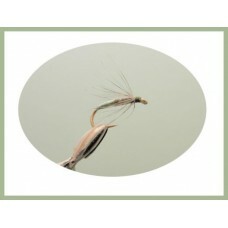 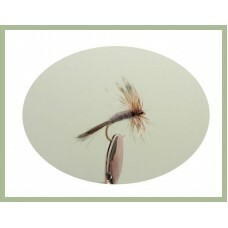 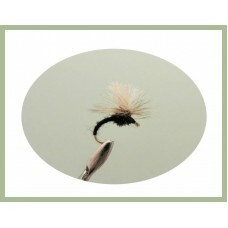 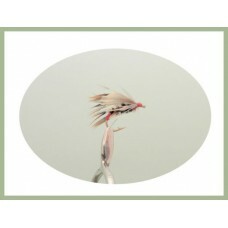 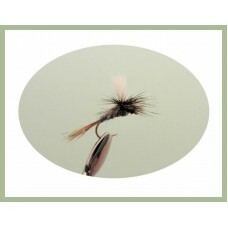 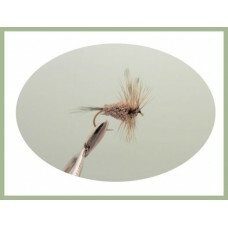 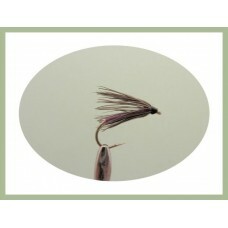 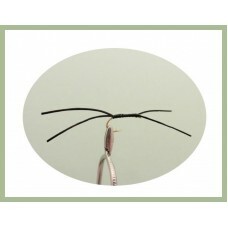 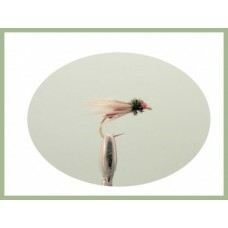 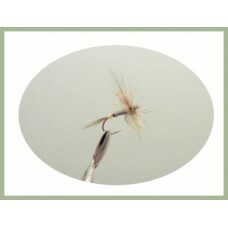 The black Spider patterns are a soft hackle wet fly which are very sparse. 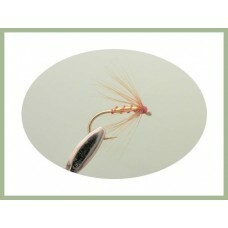 The trout see these as ba.. 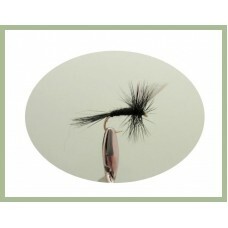 The Grouse and Claret wet fly imitates caddis pupae, in addition to mayflies, adult caddis, and even.. The Grouse and Orange wet fly imitates caddis pupae, in addition to mayflies, adult caddis, and even.. 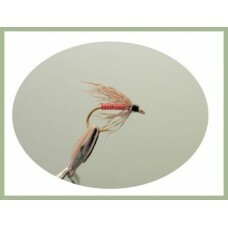 The Apps Bloodworm fly is the spandex favorite, the bloodworm is actually an imitation of the larva ..